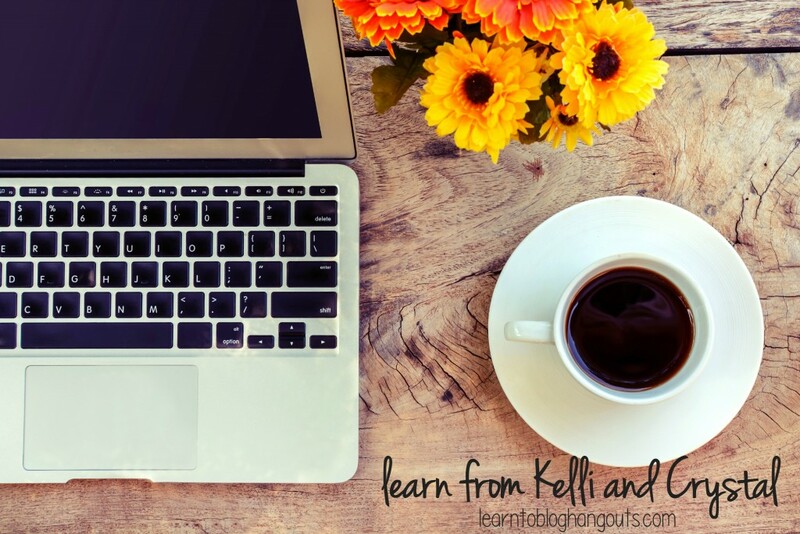 Seasoned mom bloggers Kelli Miller (of 3 Boys and a Dog) and Crystal VanTassel (of Crystal & Co.) are ready to help you take your blog to the next level. For over 80 weeks, these two mom bloggers have been on the airwaves of Google+ and YouTube helping you take your blog to the next level with free weekly #LearntoBlog hangouts addressing the areas of your blog that you need to focus on for growth. 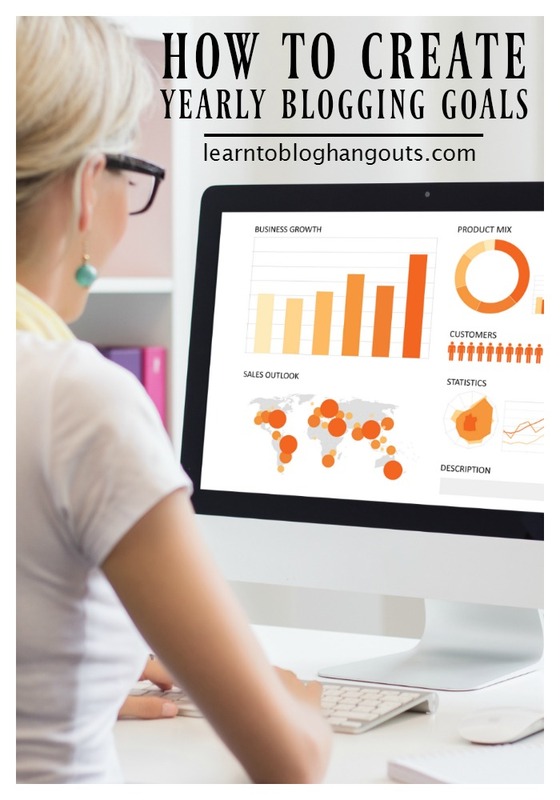 These free hangouts are a way for these gals to pay it forward as they help bloggers get those burning questions answered that no one wants to answer for them. The class will meet for one hour each Tuesday at 10:30 AM CST in an online platform (live) for four weeks beginning on November 1st. It will cost $299 to attend. The payment will be made via PayPal within 2 business days of approval. The start date for this round will be 11/01/2016 at 10:30 AM CST. 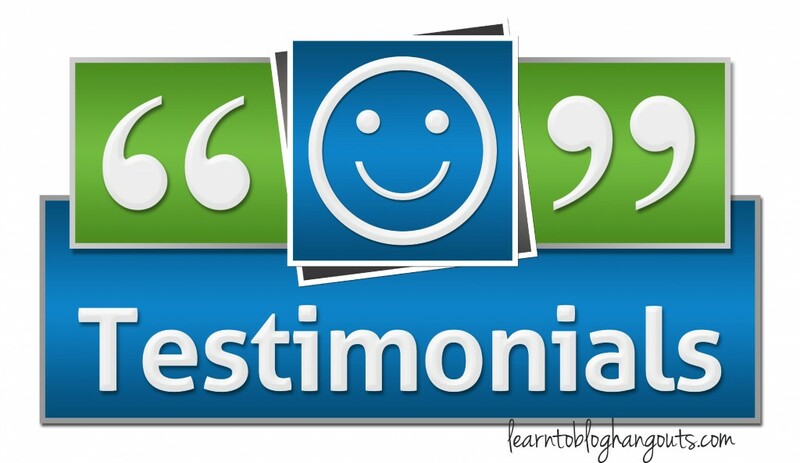 Here is the testimony of other bloggers who have taken our class. Pageviews before the class for these testimonies ranged between 5,000 monthly page views to as high as 1 million+ . Results are seen, if you apply the content, no matter how seasoned you are at blogging. Reserve your spot now because space is limited. Complete the form below and you will be informed via email of approval status. 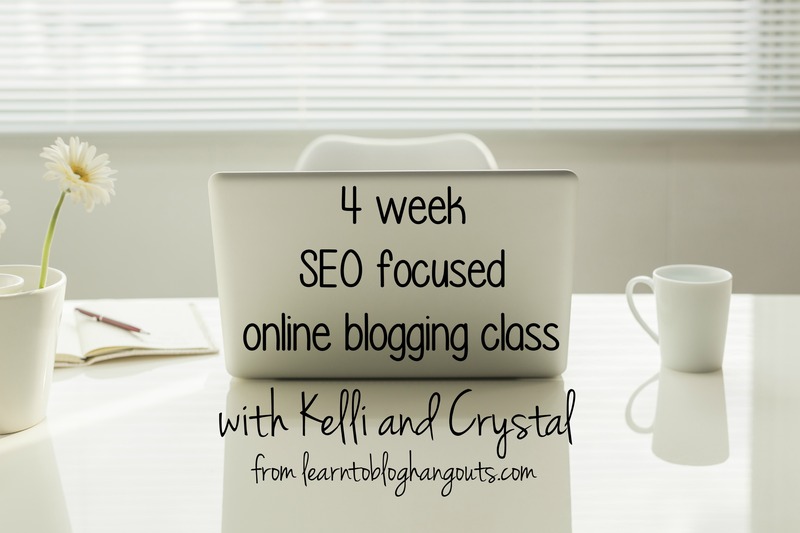 Please email Kelli or Crystal with any questions at admin@learntobloghangouts.com.